A great city has great arts and culture infrastructure. From small underground studios to grand concert halls, arts facilities are gathering places that infuse our city with colour, stories, music, beauty, surprise, understanding and humanity. Arts and culture facilities create vibrancy in neighbourhoods, they help us tell our stories, live creative lives, inspire our youth, and they draw visitors to our city. Arts and culture infrastructure is important at every step of an artist’s career and at every stage of artistic development from the spark of an idea, right through the creative process, to presentation. With strong arts and culture infrastructure, our entire arts ecosystem is supported and all citizens have access to community and cultural facilities where they can fall more deeply in love with our city. 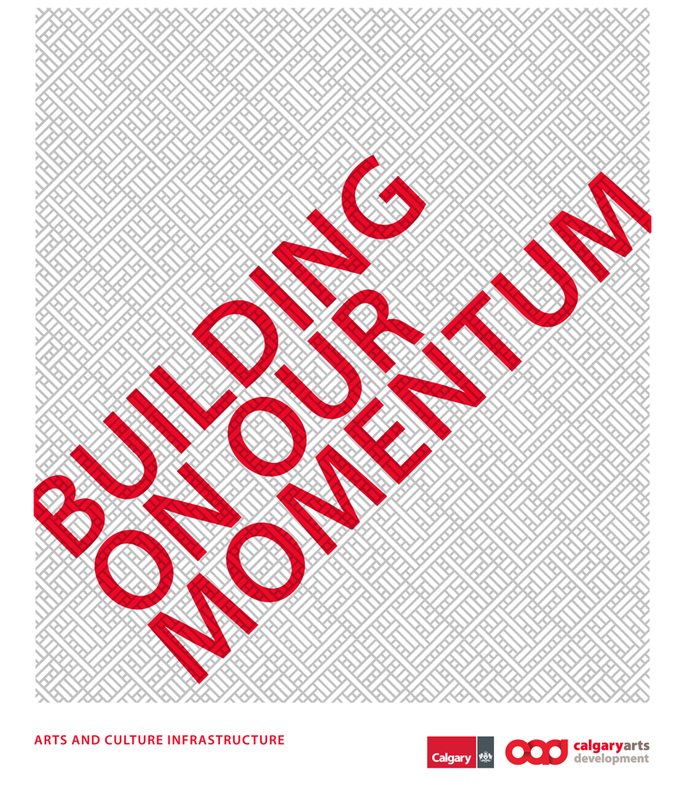 Calgary has made significant strides, leveraged by City capital investment, other levels of government, and private sector funding, in building new cultural infrastructure over the past 10 years. Ribbons have been cut on all four of the archetypes identified in the 2007 Arts Space Strategy and Capital Plan: Anchor Spaces such as The National Music Centre; Incubator Spaces such as Folk Festival Hall and the DJD Dance Centre; Major Community Arts Centres such as Taylor Centre for the Performing Arts, Nickle Galleries, King Edward Arts Incubator, and the Calgary Film Centre; and Small Community Arts Centres such as Performing Arts Youth Centre, Beddington Heights Community Arts Centre and the Evergreen Community Spaces. These new spaces have had a positive effect on the lives of artists and the cultural life of Calgarians. They enliven our city. They add to those that were already in existence, drawing audiences and participants to take part in a wonderful variety of arts experiences that enrich our lives every day. In 2007, Calgary’s inventory of significant arts facilities compared poorly to other Canadian and US cities, many of which had lower populations than Calgary. 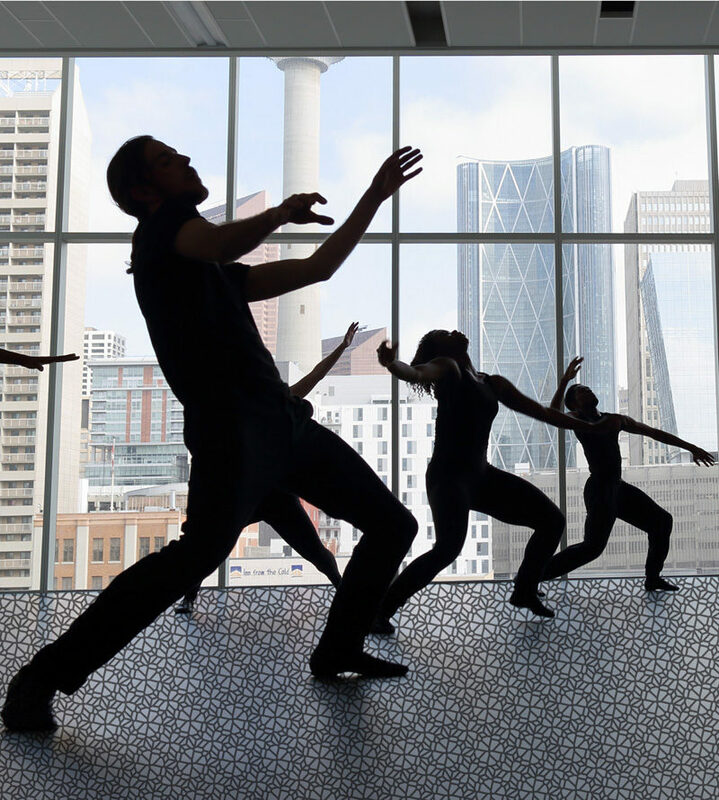 Calgary’s combined total of visual and performing arts spaces was the lowest. On a per capita basis, Calgary’s performing arts seat inventory was significantly lower than any of the benchmarked cities and less than half the inventory of Austin, Vancouver or Seattle. In both performing arts and visual arts spaces, Calgary had the second lowest total number of spaces, and was conspicuous by its lack of any spaces with signature architecture. Toronto, with the most spaces, was the only city that had an organization (Toronto Artscape) dedicated to developing spaces to support the arts (from Research Report, March 2007). 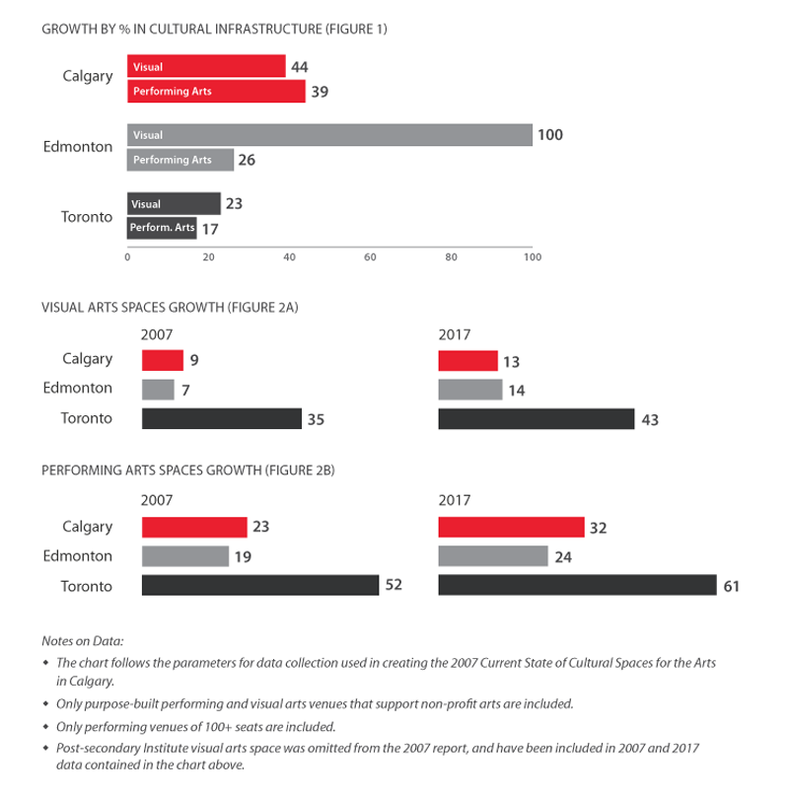 Calgary has seen a 39% growth in the number of performing arts spaces and 44% growth in the number of visual arts spaces over the past 10 years. During the past 10 years, Calgary’s population has grown by 20.9%. During this time we have added 4,693 seats to our total inventory (with 2,900 of these seats provided through the Grey Eagle Event Centre). At 10.37 seats per 1,000 residents, Calgary’s current inventory is growing but remains much lower than Edmonton’s 16.59 seats per 1,000 residents and Toronto’s 17.19. Since 2007, both Calgary and Edmonton have added capacity through the addition of large-scale event centres. These venues function as purpose-built arts and culture infrastructure in that they provide the necessary specialized equipment for performance and presentation and support the career trajectory of professional artists and non-profit arts organizations that can rent the facilities. However, given that both of these facilities are large scale event centres able to hold 2,900 and 2,500 people respectively, their size skews the overall data. Figure 4 presents the same seats per 1,000 resident comparisons without the addition of these two event centres. We are at a pivotal moment in our history to unleash the power of arts and culture in diversifying our economy and shaping our city’s identity. We are building a city of great cultural spaces. But there is still work to do. The creation of new arts and culture infrastructure continues to lag behind population growth. For the next 10 years, it is also vitally important that we focus on sustaining our current arts and culture infrastructure, and ensuring that we are taking full advantage of cultural planning. We must also make the most of community momentum to encourage the development of neighbourhoods throughout the city that are infused with creativity and supported through accessible and vibrant spaces. This report outlines four recommendations for arts and culture infrastructure in our city, drawn from findings and supporting research contained within the report. Indoor and outdoor infrastructure priorities meet the needs of our diverse community. Calgarians have suitable arts and culture space that meets their evolving needs in appropriate locations. Creative placemaking includes artists and arts and culture organizations to create vibrant neighbourhoods. Owners/operators of arts and culture infrastructure have sustainable funds to cover operating and maintenance expenses. 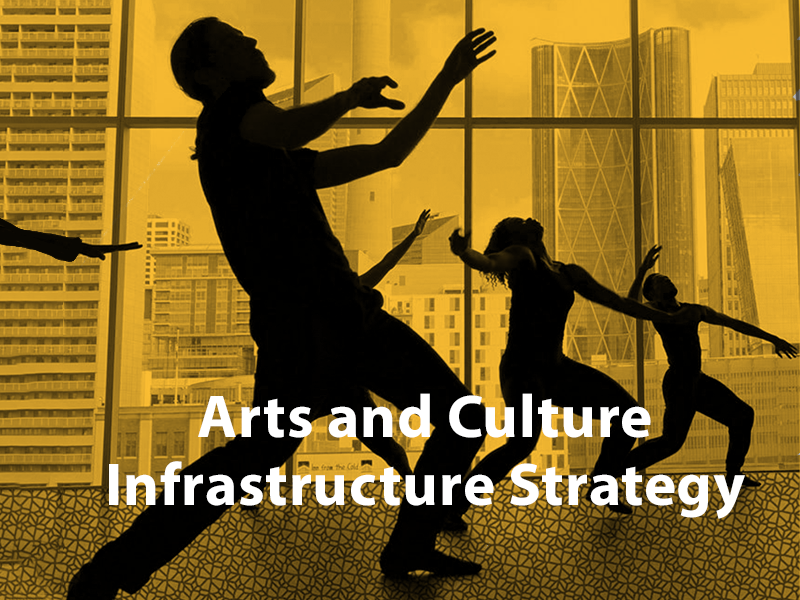 The use of existing arts and culture infrastructure is financially accessible for Calgarians. Arts and culture infrastructure achieves its fullest and best use. Government, philanthropic organizations and the private sector continue to invest jointly in needed arts and culture infrastructure in Calgary. Organizations leading capital projects have adequate resources to determine project viability at an early stage of project planning. 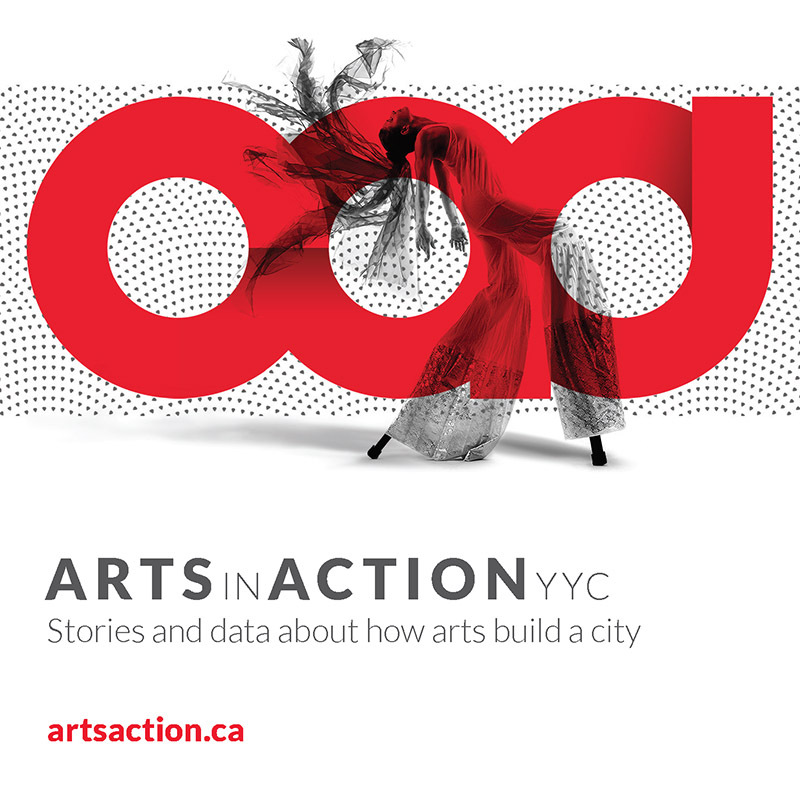 Municipal funds earmarked for arts and culture infrastructure go toward projects that will fill an identified gap in Calgary’s arts and culture infrastructure, such as infrastructure that supports Indigenous culture, major outdoor events, incubator spaces including all-ages/youth space, live-work spaces and multi-tenant hubs. It may also include infrastructure in underserved areas within the city including East Calgary. Increase awareness in and the ability of bylaw and other municipal mechanisms to encourage the development of cultural space. This report outlines several key findings and identifies tactics to help achieve the recommendations over the next 10 years. The overarching consistent theme that emerged through public consultation was a desire to ensure accessibility to spaces, accessibility to programs, and accessibility to opportunities for creating and presenting work. By addressing these four recommendations, Calgary will continue to provide citizens with wonderful gathering places where they can share artistic experiences with loved ones, colleagues and visitors. We envision a Calgary where access to well-made, lively arts and culture spaces is available to all people, including those who are currently underserved. A Calgary where the noteworthy investments that have already been made are protected and strengthened, by shoring up our current facilities with greater operational resilience. 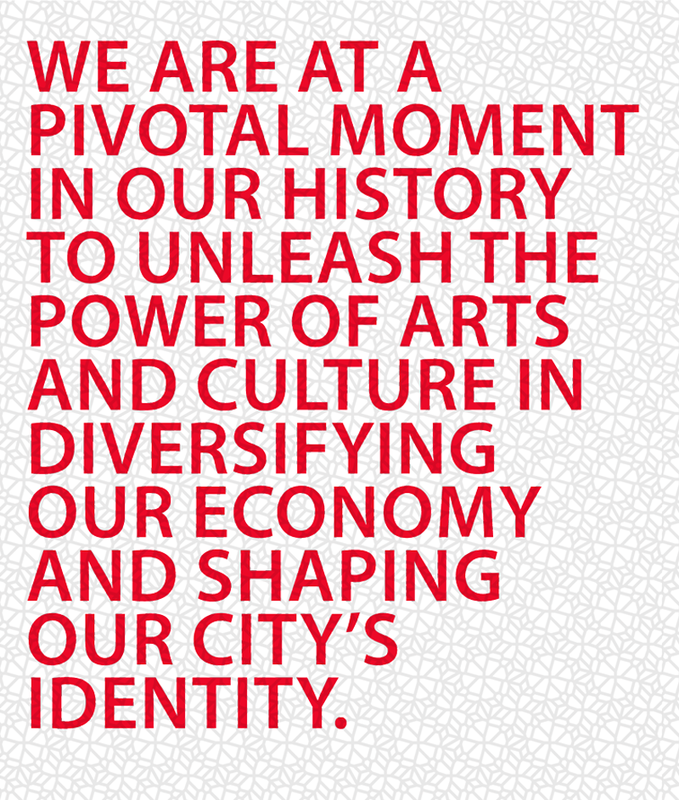 And a Calgary where arts and culture infrastructure supports the right of all citizens to live a creative life. 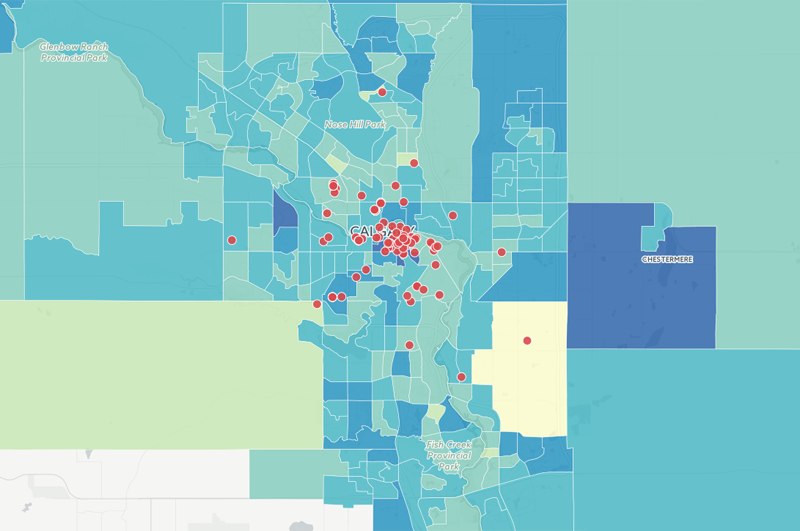 In 2016, Calgary Arts Development undertook a mapping exercise to discover how existing arts and culture infrastructure correlates with demographic data. LocalIntel created an interactive map that visualizes arts spaces, demographics, and other data. The mapping was used to determine gaps in professional and non-profit arts spaces and culture, community and entertainment spaces that support living a creative life. Data for mapping was gathered through a number of sources including public registries, SpaceFinder Alberta and data gathered as part of the Calgary Cultural Plan. 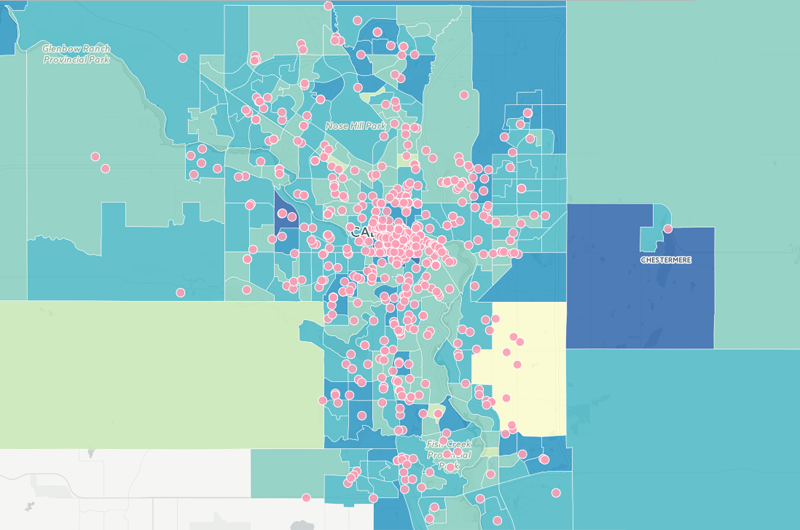 Every effort was made to ensure a robust directory of cultural spaces could be mapped, however, given the variety of space used for cultural purposes and the temporary and personal nature of many spaces, it was not possible to map every space where cultural activity takes place within Calgary.